The mission of the project was and continues to be—to enlighten and empower youth through the tools of science and art. By researching, designing and constructing site specific, action art projects, which were driven by digital data collected with CREATE Lab tools like the CATTFish, The Lemonade Project aims to not only brew citizen scientists, but cultivates future environmental leaders and educators. The CATTFish is a digital apparatus that is used to measure the quality of water. 7 to 10 year olds measured the output of the CATTFish in six Allegheny neighborhoods: Shadyside, Squirrel Hill, North Side, Aspinwall, Braddock and Friendship/Garfield. Research was publicized via neighborhood Lemonade Stands and Facebook, where the participants shared their comparative findings. The first “stand” and recruiting session took place at The Three Rivers Arts Festival. After that, sessions ran out of the Alloy Studios and the Earthen Vessel summer camp in the East End. From there, the kids designed the stands and they learned to use the CATTFish tool to measure the quality of the water. Lemonade stands then broke out into city parks and local neighborhood streets to spread The Lemonade Project word! Each stand was visited by anywhere from 50 to 100 people. 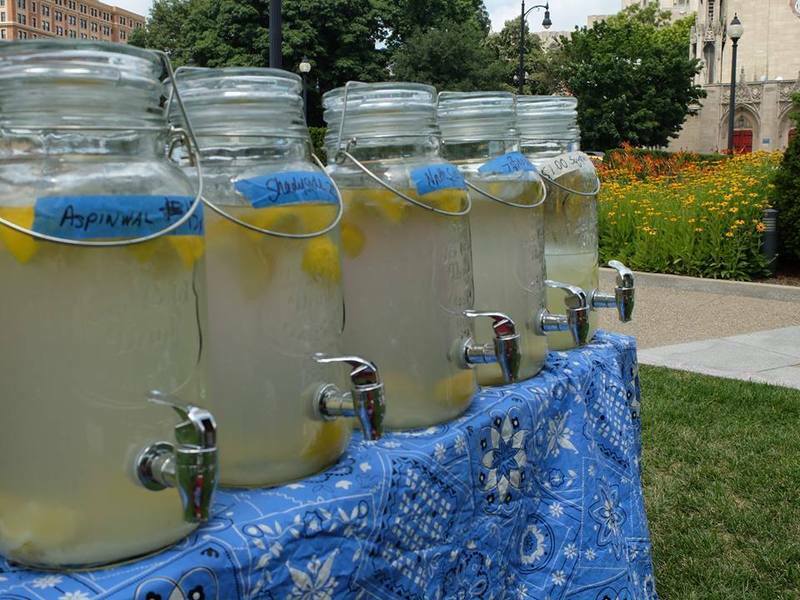 If you didn't get a chance to stop by the stand this summer, The Lemonade Project plans to be back next summer at a park or neighborhood street near you!